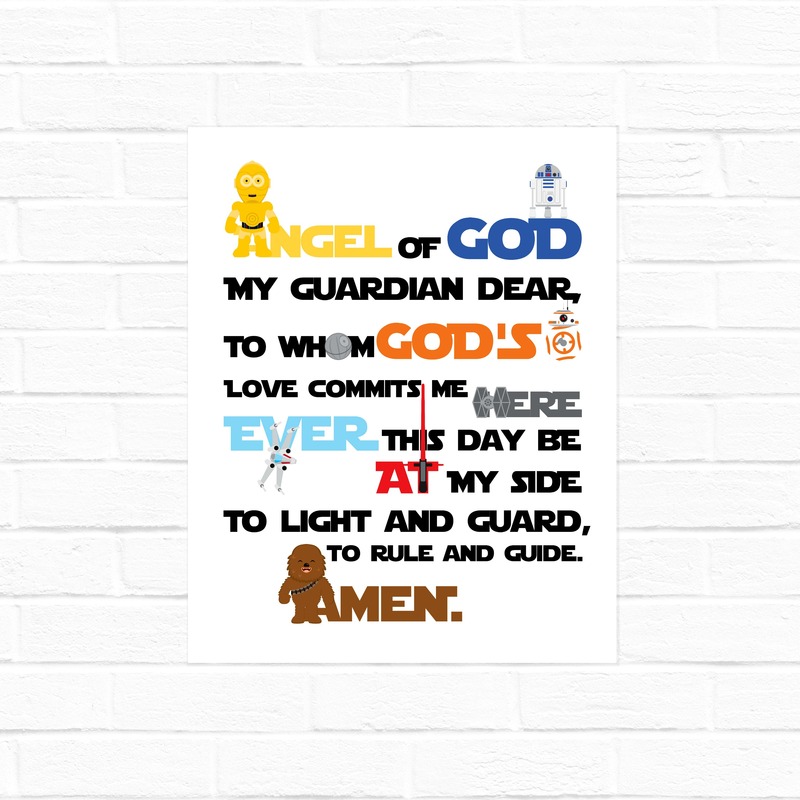 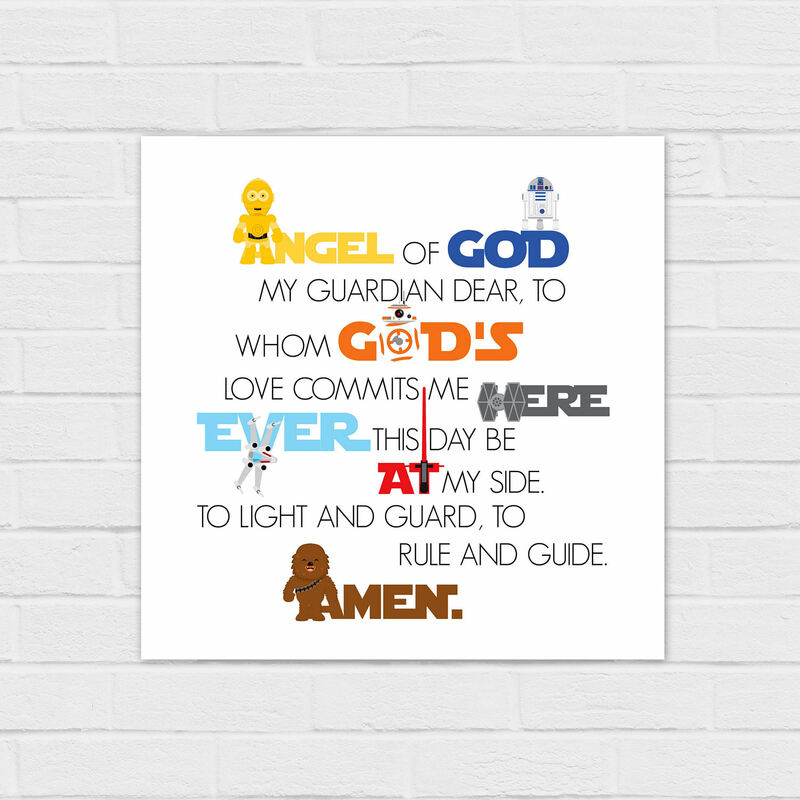 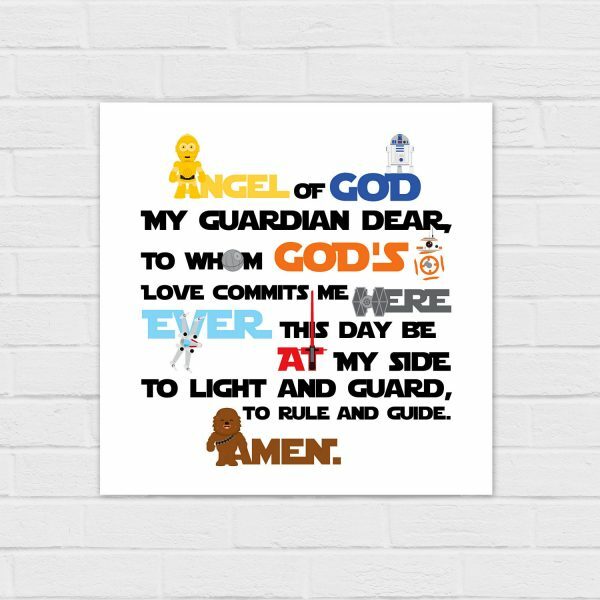 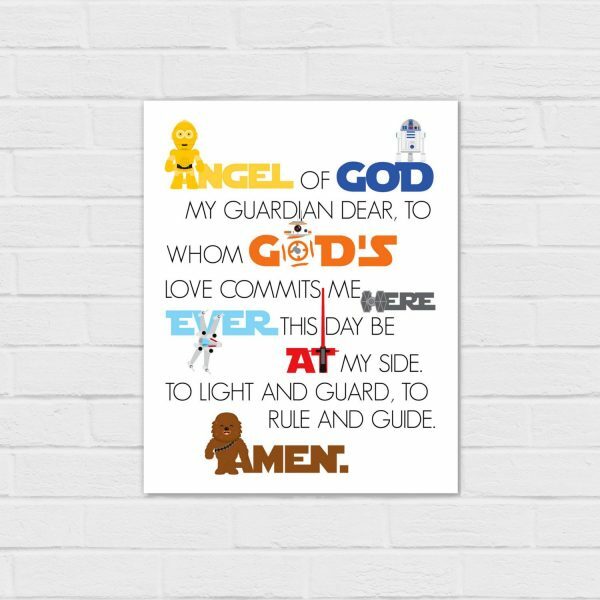 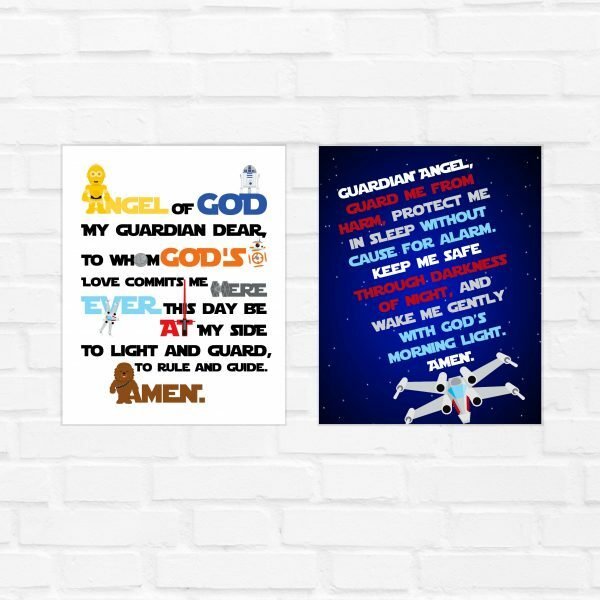 Star Wars Guardian Angel Prayer in day and night versions. 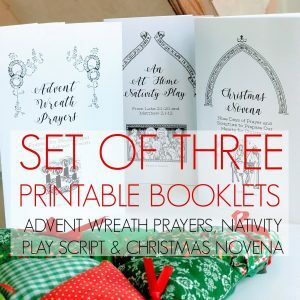 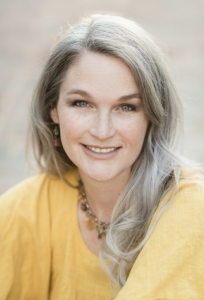 This listing is for an instant download — You will receive five digital images that you can save to your computer and print on your own printer or at your local print shop. 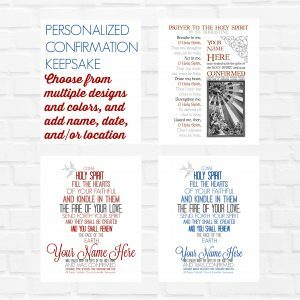 These images are formatted as 8x10s and will print well up to 16×20. 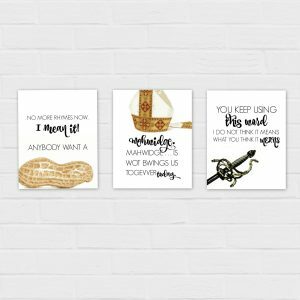 The square images will print well at up to 20×20. 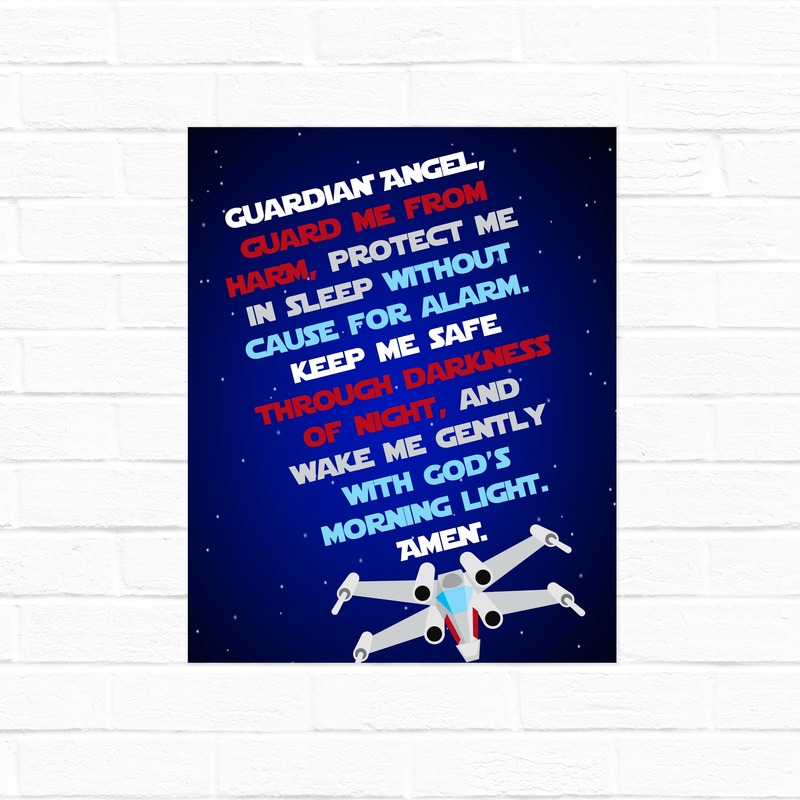 Tatooine Morning Offering and A Galaxy Far Far Away Act of Contrition in 8×10 or Square.